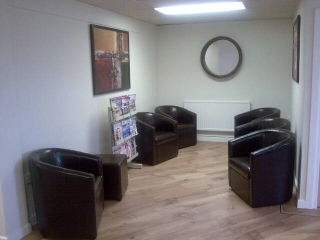 At Northway Dental Practice we aim to provide high quality treatment in a relaxed environment. 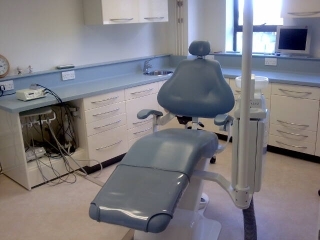 We follow the highest possible cross-infection control and health and safety procedures. We are a family-oriented practice dedicated to preventive care in order to try to avoid the need for complex and potentially expensive treatment later. Emergency appointments for existing and unregistered patients.